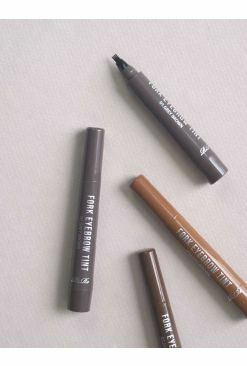 Give your peepers some gorgeous frames with The Face Shop's Designing Eyebrow Pencils! 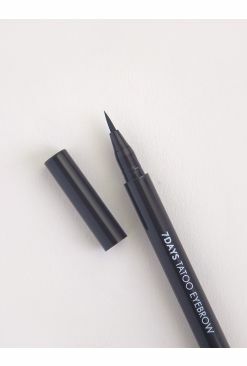 With an automatic pencil on one end, these expertly designed brow products have a triangular tip, allowing for a natural yet defined look. 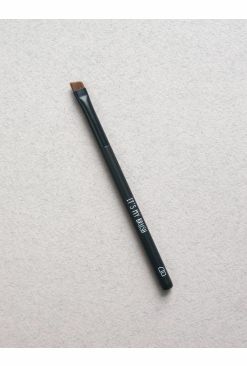 The other end of the pencil holds a spoolie that allows for easy blendability, leaving your brows looking full and lush without being harsh. 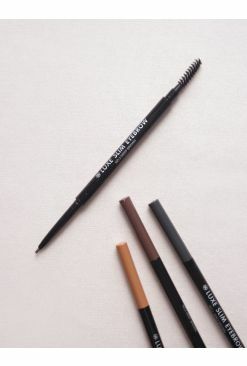 Twist up and draw according to the brow shape. Blend out with the spoolie on the other end after.